Add a touch of refined elegance to your casual agenda with the ESCADA Sport® Dolven Dress. Long sleeves with smocked wrist cuffs. Smocked waist for easy wear. Circle skirt with straight hemline. 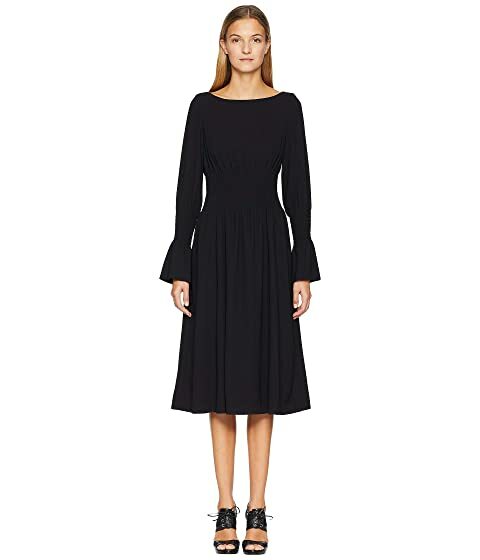 We can't currently find any similar items for the Dolven Dress by ESCADA. Sorry!